The Red Devils signed Di Maria from Real Madrid in 2014 for £59.7m to make him one of the most expensive transfers of all time. The Argentine winger was even handed the iconic no.7 jersey, that had previously been worn by club legends Eric Cantona and Cristiano Ronaldo. However, Di Maria failed to live up to the expectations from the Old Trafford faithful and struggled to perform consistently at United before being sold on to Paris Saint-Germain a year later. But the 30-year-old believes things could have turned out differently at United had Van Gaal been more willing to allow him to express himself. “I only stayed for one year. 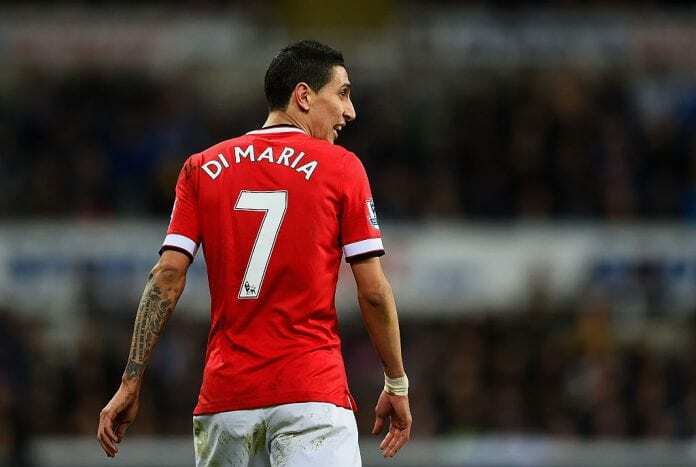 It was not the best time of my career, or rather I was not allowed to spend my best time there,” Di Maria told France Bleu. “There were complications with the coach at the time. Di Maria managed four goals and 12 assists in 33 appearances across all competitions for United during the 2014/15 campaign. Nowadays though, the Argentina international is back to his very best form at PSG under new coach Thomas Tuchel. 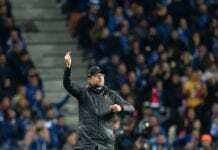 And, despite United’s recent progress under interim boss Ole Gunnar Solskjaer, Di Maria expects PSG will be fine in next month’s Champions League last-16 between the two sides. “We still have matches before facing Manchester,” added Di Maria. “They have changed with their new coach and they have not lost a match. “I think we started the year not so well in the Champions League, but we put the situation right and we finished top of the group. “It was complicated. Ever since the draw it was said that it would be difficult to reach the round of 16 and we were almost eliminated, but we played a big home game against Liverpool and also against Red Star Belgrade – two big, decisive matches to qualify.